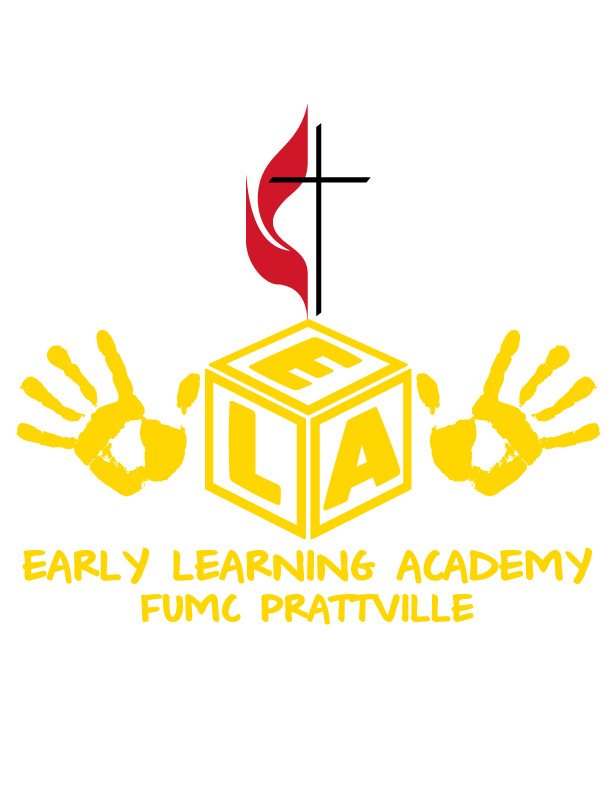 First United Methodist Church is proud to offer the Early Learning Academy for families of the church and surrounding community. The congregation of First United Methodist Church believes that each child is a child of God and should have every opportunity to develop spiritually, physically, intellectually, emotionally, and socially to the fullest potential. We offer nursery - Pre K-3 (birth - age 3) classes on Tuesdays, Wednesdays, and Thursdays from 9:30 am - 2:15 pm. 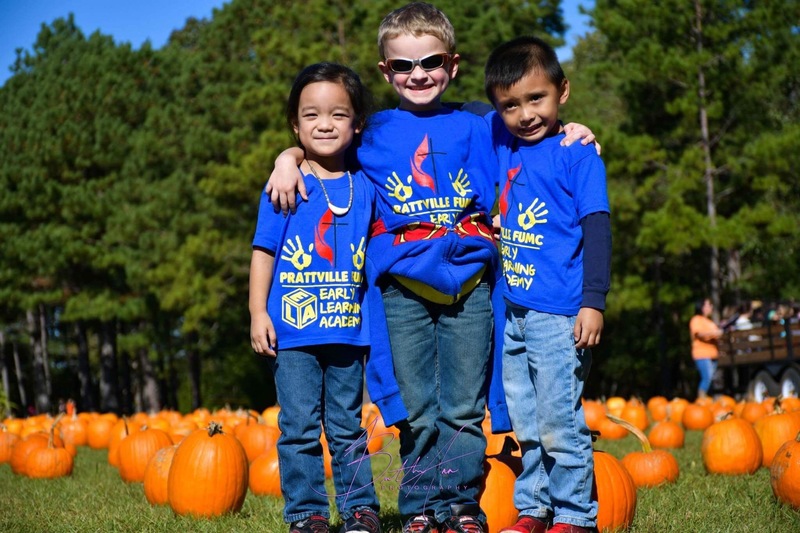 Our Pre K-4 and Kindergarten are five day-a-week programs from 8:30 am - Noon. For more information about our Weekday Ministries, please contact Lynn Durrence at lynn@prattvillemethodist.org or Linda Murray linda@prattvillemethodist.org or by phone at 334-365-5977. 2018 REGISTRATION PACKETS- CLICK HERE. Our Nursery - Pre K-3 program is for children birth to age 3. 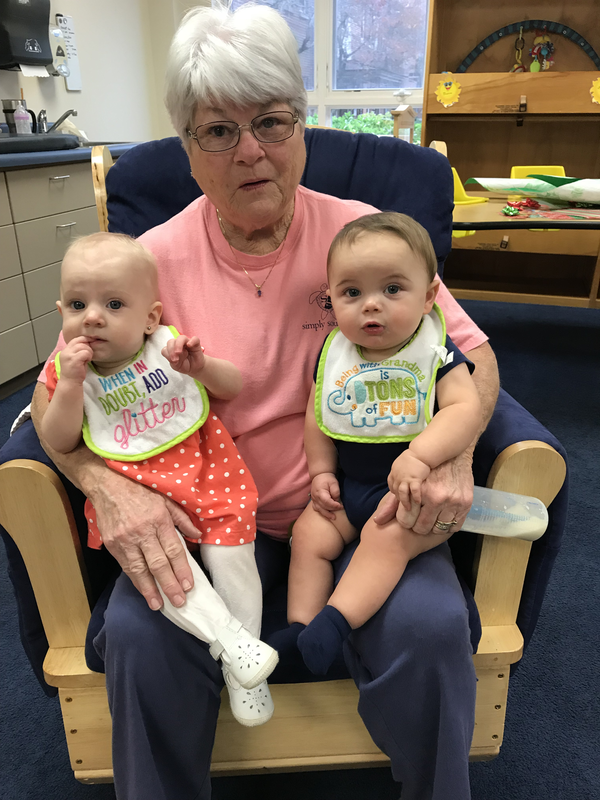 Classes take place on Tuesdays, Wednesdays, and Thursdays from 9:30 a.m. -2:15 p.m.
We also have extended care hours which allow you to drop your child off as early as 8:30 a.m. and pick them up as late as 4:45 p.m.
Our Pre K-4 classes meets each day from 8:30 a.m. - 12:00 p.m.
We also have a "Lunch Bunch" which meets on Tuesday, Wednesday, and Thursday from 12:00 - 2:00 p.m..
Students can also participate in extended care on Tuesday, Wednesday, and Thursday which allows them to stay until 4:45 p.m.
Linda Murray- Preschool and Kindergarten Director, 334-365-5977, linda@prattvillemethodist.org. Our Kindergarten curriculum closely follows the curriculum and evaluation techniques used by the public Kindergarten. 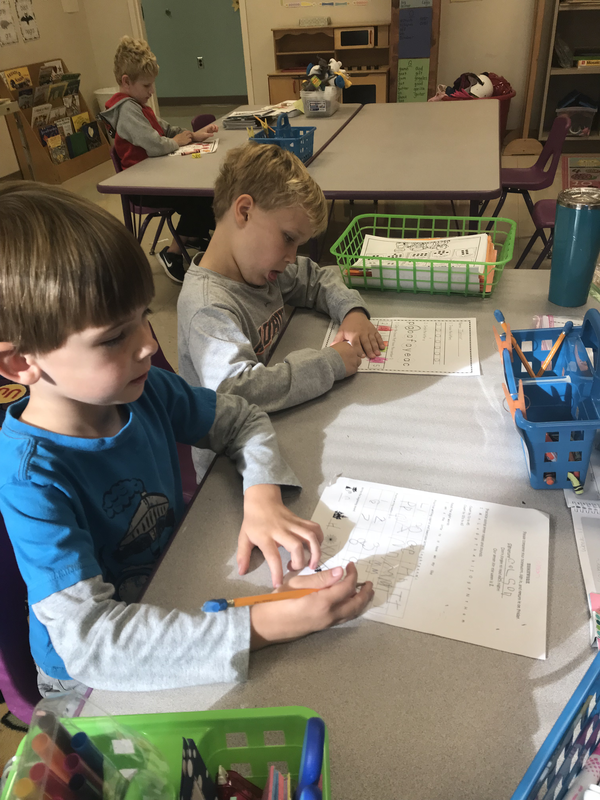 The math and reading/phonics curriculum is designed to meet the criteria set by the State of Alabama for Kindergarten students. In addition, our curriculum is enriched with challenging and fun learning experiences in art, science, social studies, Spanish, music and writing. The small class size of twelve allows for individualized instruction by our state certified and experienced teacher. Kindergarten classes meet each day from 8:30 a.m. - 12:00 p.m.
We also have a "Lunch Bunch" which meets on Tuesday, Wednesday, and Thursday from 12:00 - 2:00 p.m. Please feel free to call with any questions or to set up a tour of the school.